Shares in the former prime minister’s Mediaset TV group jumped after it agreed to collaborate with Sky’s Italian unit. An investor in Mediaset, Vincent Bolloré’s Vivendi will gain from the deal. 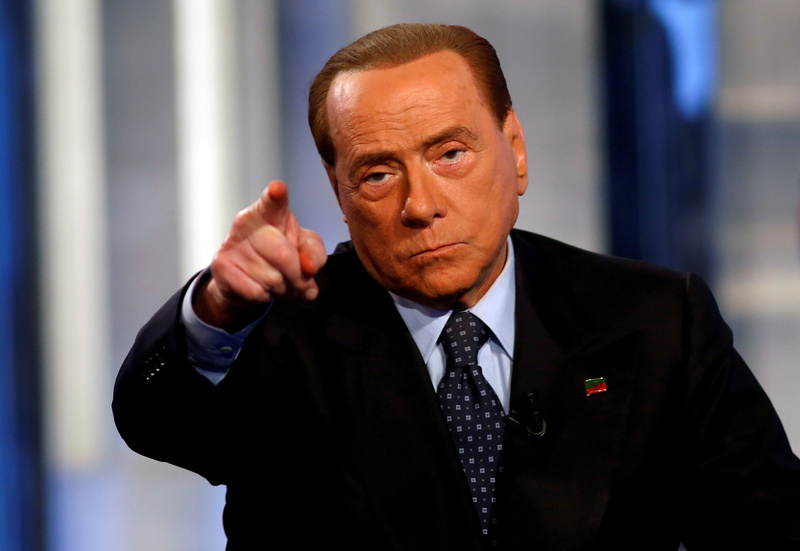 But, as Berlusconi and Sky grow closer, Bolloré’s own ambitions risk being sidelined. Mediaset shares rose nearly 8 percent on April 3, the first trading day since the broadcaster announced a deal with Sky's Italian unit. The agreement, announced on March 30, will see Sky Italia show Mediaset’s pay-TV movie and sports channels to its own subscribers, according to a Mediaset statement. Mediaset will also offer Sky Italia technical and commercial services, allowing it to launch its own pay-TV services over terrestrial television. Mediaset has an option to sell its stake in the joint venture to Sky Italia at a later date, the statement said. Mediaset, controlled by the family of former Prime Minister Silvio Berlusconi, had agreed to sell its pay-TV unit to France's Vivendi in April 2016, but the deal later collapsed, prompting Mediaset to claim up to 3 billion euros in damages from Vivendi. As of Dec. 31 2017, Vivendi had a 29 percent stake in Mediaset, and a 24 percent interest in Telecom Italia’s ordinary shares. Vivendi shares were down 0.4 percent on April 3 to 20.91 euros as of 1500 BST.